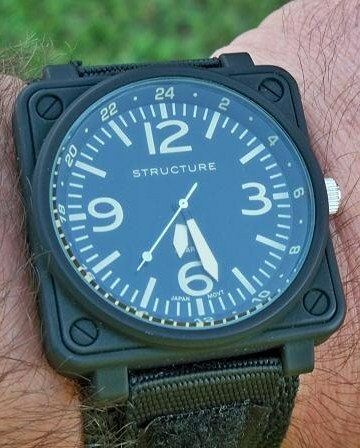 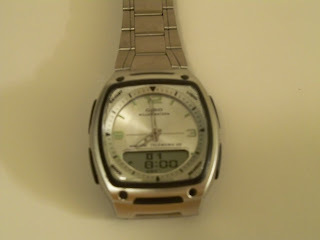 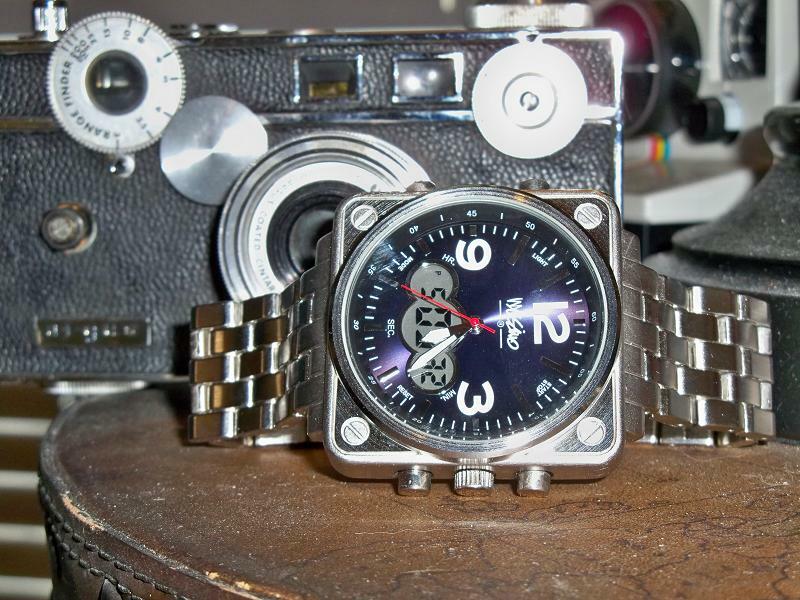 The Watch Dude: It's Hip to Wear Square - Square Watches that is! 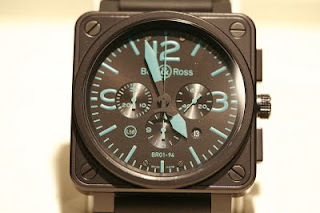 Ever since the Bell & Ross Instrument Panel watches hit the scene, square watches have been highly cool. 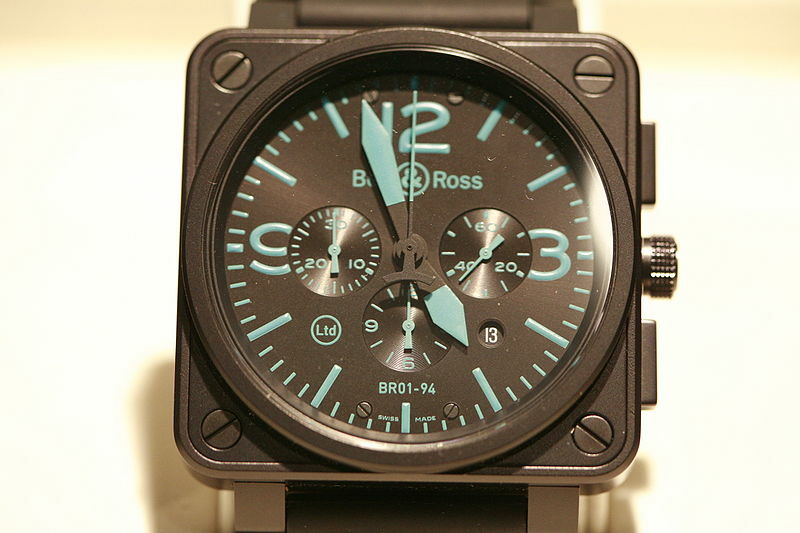 However, a premium Bell & Ross BR01 is a pretty expensive watch. 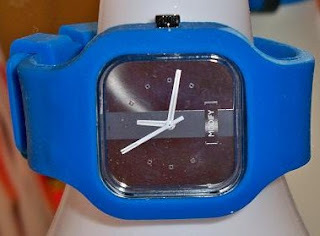 Here are some pictures of even more square watches that are affordably cool!